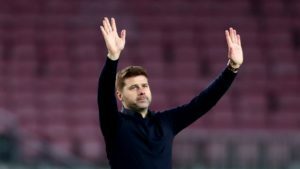 FootballCoin is glad to announce the improved strategy for the way forward. 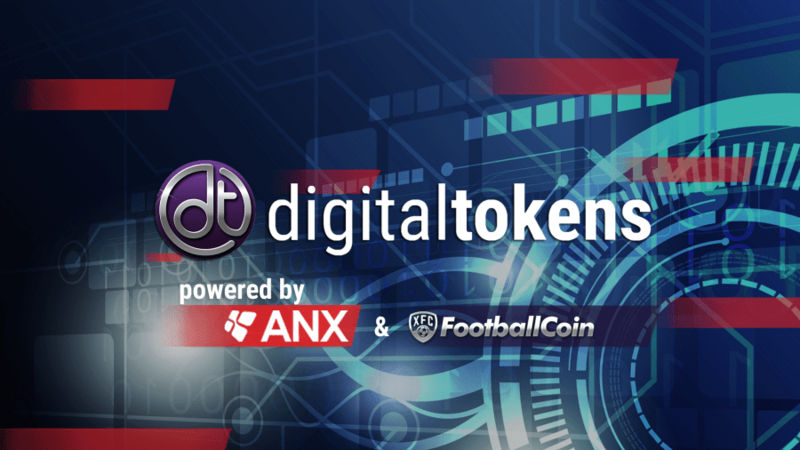 • an exchange service named DigitalTokens, powered by ANX, that will support fiat payments and a payment gateway for accepting credit and debit cards. 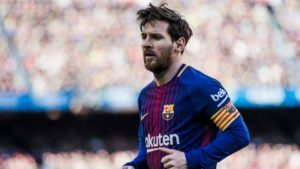 With this new Footballcoin blockchain we are getting closer to fulfilling our vision of running the whole platform on Blockchain and facilitate the adoption of Blockchain technology by the football fans. 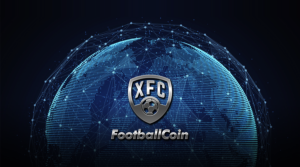 The new Footballcoin blockchain eases the integration of the XFC in other platforms, like exchanges, that were very unhappy with the performance of the counterparty tokens we originally rely on. Stay tuned as more information will be available shortly. 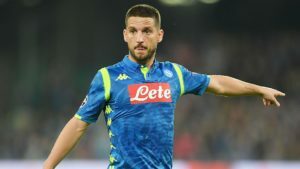 We have contracted ANX International in order to develop the Footballcoin blockchain and the DigitalToken exchange with fiat integration. 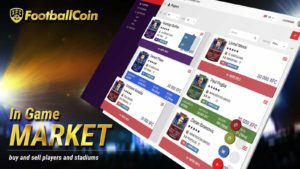 Through the DigitalTokens platform, Footballcoin’s currency XFCCOIN will be available for trade against Bitcoin, ETH, LTC, XRP, DOGE and also fiat. The service will also include payment getaway for VISA, Mastercard, UnionPay cards. Through the platform, assets (such as XFCCOIN or Bitcoin) can also be held secure in a digital wallet service. 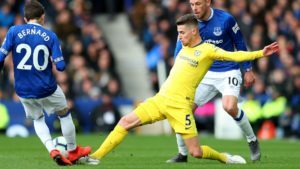 FootballCoin aims to innovate the gaming medium, by offering users the ownership over the digital assets that they acquire. In this way users can participate directly in the game’s economy, besides having fun while playing the game itself.